QUESTION #8 – According to John 12:41, John says Isaiah saw Jesus’ glory and spoke about him. The New World Translation has a cross reference pointing back to Isaiah 6:1,8. There, Isaiah saw Jehovah and spoke about him. There is even a cross reference pointing to John 12:41. So the Watchtower agrees that these scriptures are related. How can both passages of scripture be true unless Jesus is Jehovah? ANSWER – Cross references in any translation should not necessarily be construed as an interpretation or all-encompassing explanation of a particular verse, especially when it involves prophecy. That is because prophecy may have multiple meanings. But, the context should be considered foremost. The crowd heard the voice of God. However, some speculated that an angel had spoken to Jesus. Others imagined that it thundered. Jesus explained: “This voice has occurred, not for my sake, but for your sakes.” It was yet another occasion when God spoke from above to confirm that Jesus was his Son. A question thinking Jews should have considered is this: How could a person be cut off from the land of the living, yes, be buried in death, and yet prolong his days and see his offspring? There is only one solution to the perplexing riddle. Jehovah would resurrect him, recovering him from the grave. No doubt the implied resurrection of the Christ, which is unquestionably one of the most glorious miracles ever to be performed by God, is how Isaiah saw beforehand his glory and spoke about it in his prophecy. As is common knowledge, Jesus was from the region of Palestine known as Galilee. 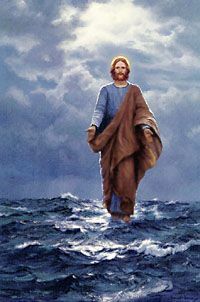 He performed many of his miracles in the area, even walking upon the Sea of Galilee and calming its tempestuous waves. Surely the apostles who witnessed Jesus’ astounding miracles and heard him preach recognized that he was a bright, shining light. In this way Isaiah saw his glory and spoke about him. But prophecy is like an onion, with many layers. It is true, Isaiah experienced a rapturous epiphany when he envisioned Jehovah seated on a lofty throne surrounded by worshipping seraphs. It was on that occasion that Isaiah was commissioned by Jehovah to go to the nation and speak God’s judgments to them. However, the prophecy does not merely apply to Isaiah’s day, nor to the first century when Jesus came from Galilee. More especially it applies to the second coming of Christ. For example, the sixth chapter of Isaiah concludes, saying: “But there will still be a tenth in it, and it will again be burned, like a big tree and like an oak, which after they are cut down leave a stump; a holy seed will be its stump.” The holy seed that survives the felling of the national “tree” in one sense was Christ, whose royal lineage was unbroken even though the nation was cut down. But more is involved than Jesus. Those who belong to Christ are also the holy seed – the tenth. As the prophecy of Isaiah details, Christ’s congregation is destined to be destroyed too, just as was Israel and Judah. 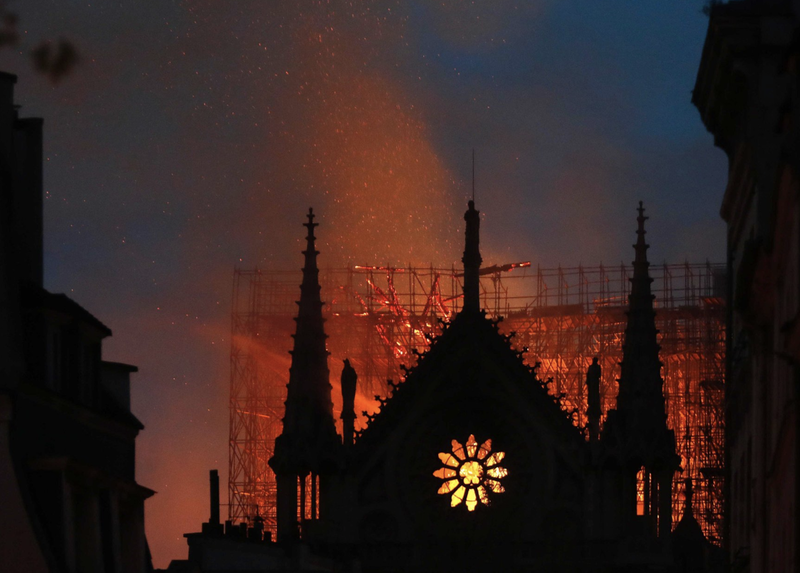 It is from that destruction that a holy seed will survive. Revelation speaks of the seed of the woman surviving a flood of Satan’s persecution during the tumultuous conclusion. That is the burning of the stump, again, from which comes the end result. In that sense Jehovah will shine upon them and the glory of Jehovah will be manifested in Jesus when he comes in the glory of his Father and sits down on his glorious throne with all of God’s angels surrounding him, including the seraphs who were attending to Jehovah in the initial vision. In that respect, Isaiah certainly did see Jehovah’s glory yet to be revealed.